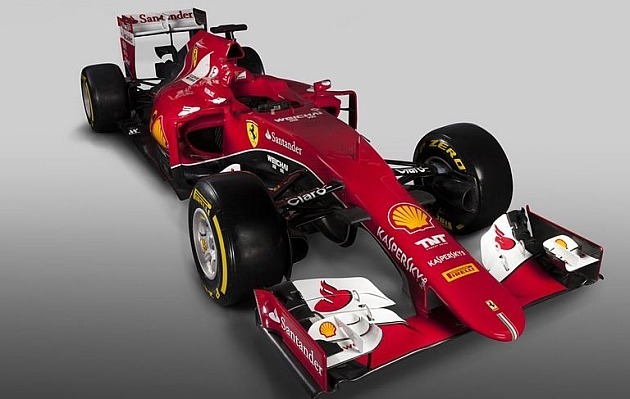 For only 15/20 euro´s you can experience the real formula 1 experience. Enjoy a preview of what to expect at the formula 1 gran premio de españa ESPAÑA 2015, to be held on the 8th to 10th May 2015 at the Catalan racetrack. When: 19th to 22nd February and 26th February to 1st March.